In February 2013, I started a new monthly food challenge called Recipes for Life. Each month I’ll ask for your tasty, wholesome and easy-to-cook recipes that revolve around just three main ingredients. 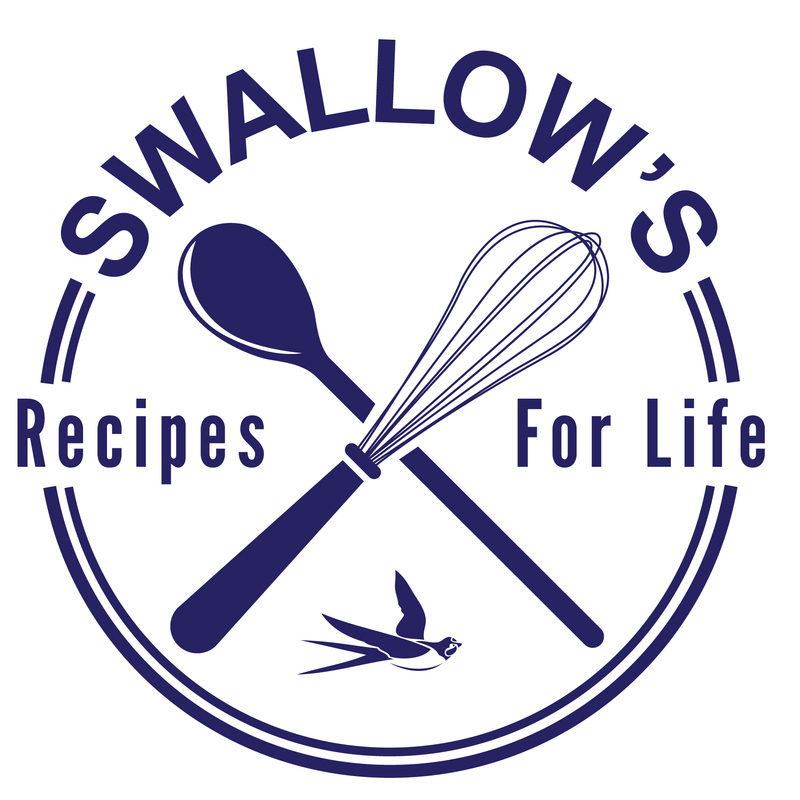 There will be a monthly winner and the best of these recipes will be included in a new charity cookbook to be published by SWALLOW later this year. SWALLOW is an incredible charity based just down the road from me in Somerset, supporting adults with learning disabilities to lead more independent lives. It runs a wide range of programmes for its members, empowering them with the skills and experiences to live their lives to the full, from therapeutic art courses and drama groups to domestic and work-based training. As part of its Fit for Life programme, SWALLOW runs cookery courses, helping members learn to prepare simple, inexpensive and nutritious meals. SWALLOW is looking for new recipes for its members to cook on the course, and ultimately to include in its cookbook, that don’t require a lengthy list of ingredients and aren’t incredibly complicated to make. And so we’re calling on the food blogging community to help us create an exciting collection of cheap and easy recipes, based on readily available, everyday ingredients. Look forward to seeing your delicious ideas!